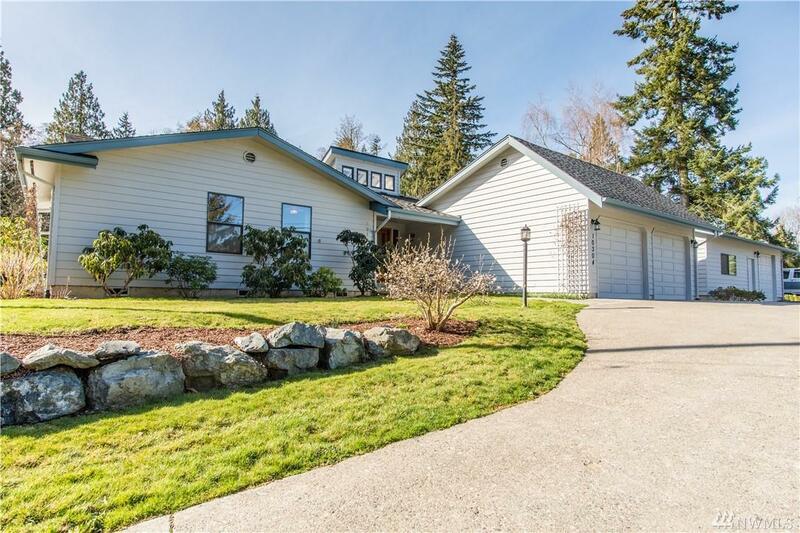 SNOHOMISH RAMBLER - This spacious 1,964 sq/ft home sits on 1.79 acres. 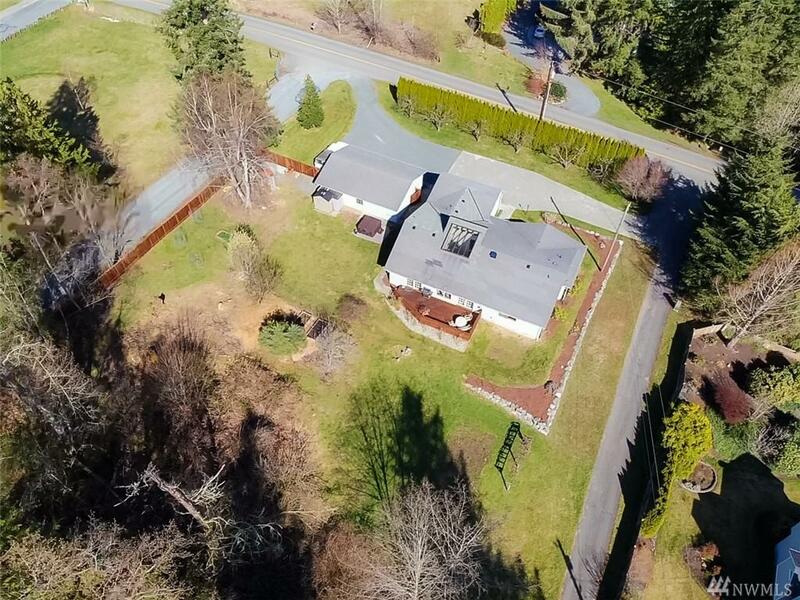 Private deck view showcases mature evergreens, a wide variety of fruit trees/berries. 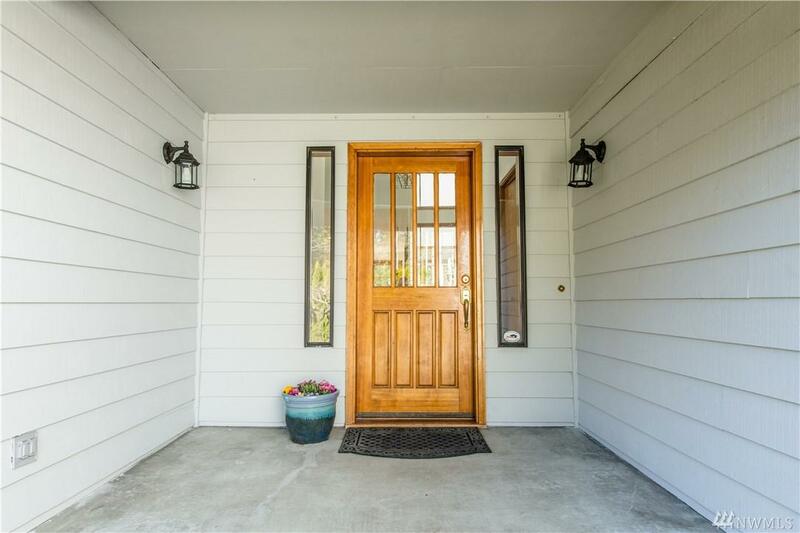 This 3br/2.5 bath home features main bath heated floors, beautiful wood cabinetry/granite counters in kitchen, new carpet/paint, and it's very own indoor atrium! A 2-car garage and separate 24 x 36 garage includes shop/work space. Close to shops, schools, and easy hwy access. 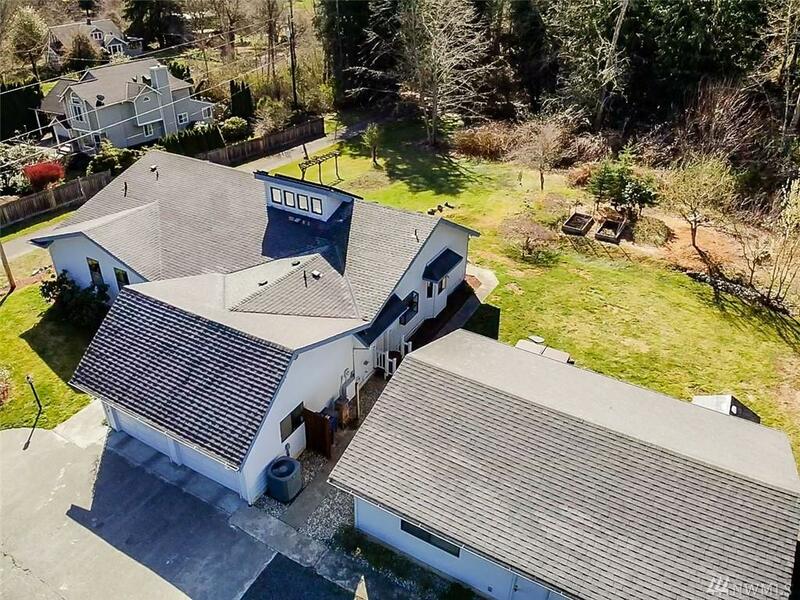 Make this NW beauty yours!